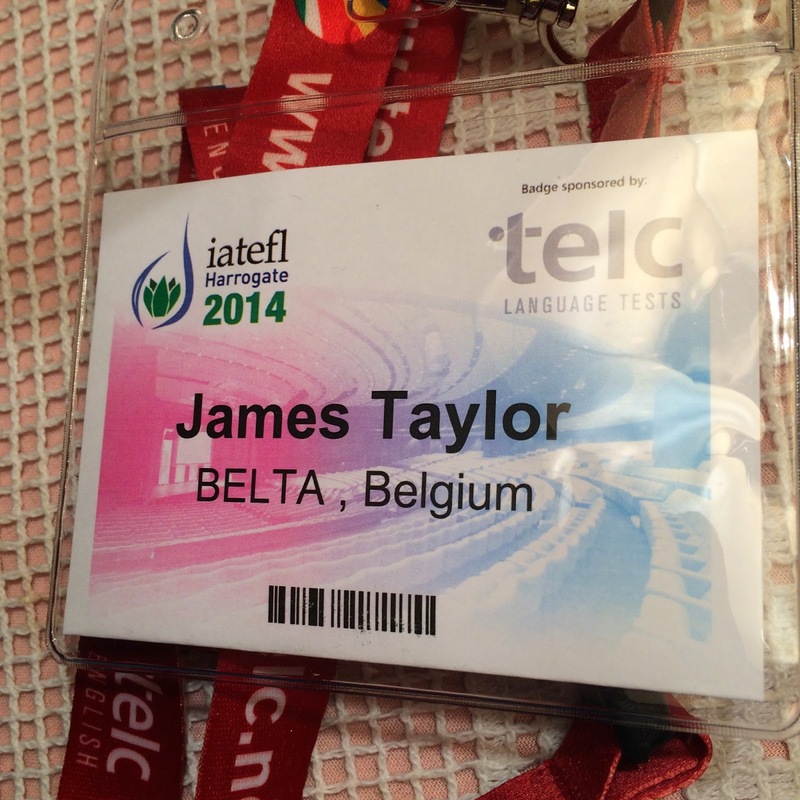 At the beginning of April, I attended the 48th IATEFL conference in Harrogate in the north of England. As I did last year, I was there as a representative of BELTA but this year had the added excitement of knowing I would be speaking at the Pecha Kucha night on Friday, my first ever presentation at IATEFL. 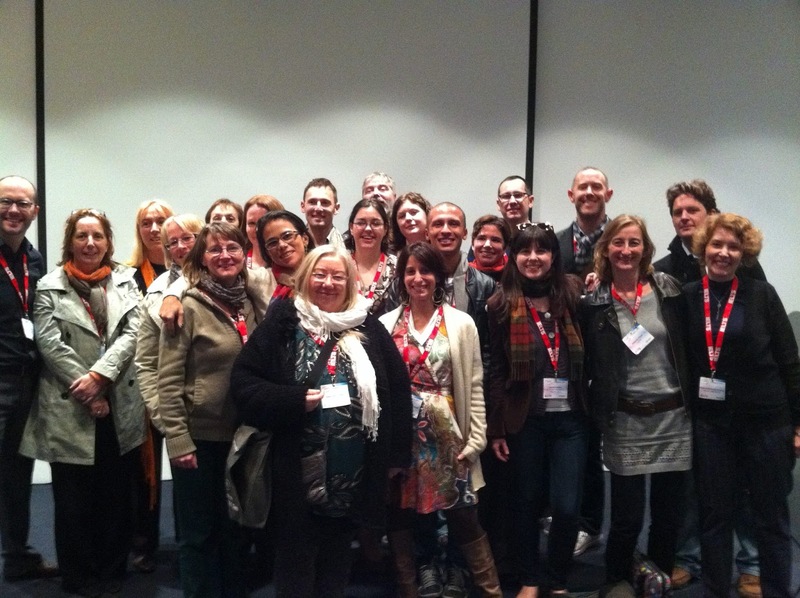 Just a small part of the marvellous PLN at IATEFL this year. One thing is for sure: teaching is hard work. It is time consuming and should probably pay more. But for me one of the questions that came out of the IATEFL conference this year was do we do enough of the right kind of it and furthermore, do our students? 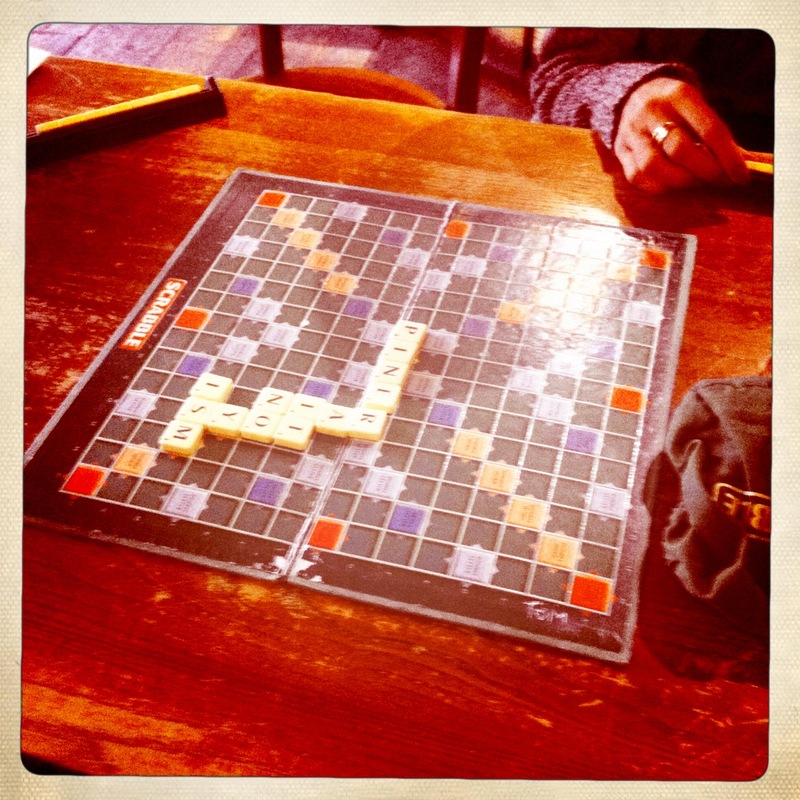 IATEFL 2011 – A Summary in Springtime.